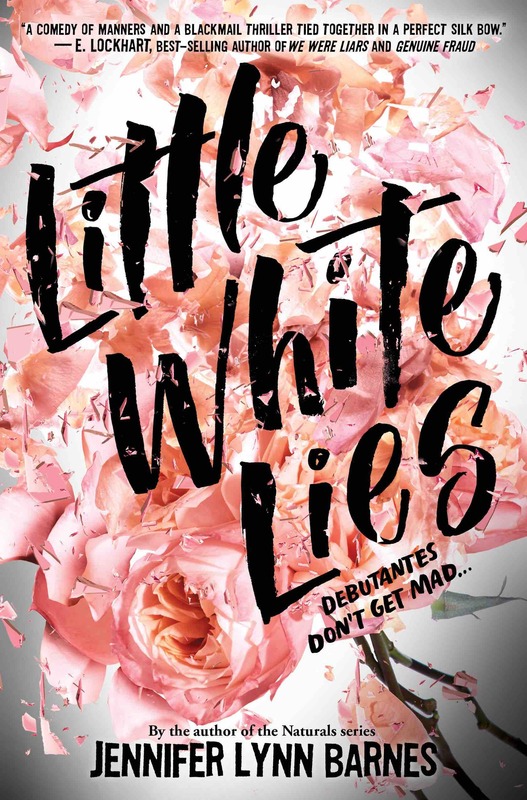 Little White Lies, by Jennifer Lynn Barnes, is being billed as the Southern mash up of Gilmore Girls and Pretty Little Liars, and the publisher is exactly right. Little White Lies is full of intrigue, and that’s not just because of Sawyer’s search for her father’s identity. Jennifer Lynn Barnes’ supporting characters are deceptively simple at first glance. Once you dig a little deeper, however, you discover they are multifaceted. Barnes could have easily played to stereotypes but instead chose a more interesting and more satisfying path. There are a number of twists in Little White Lies that come as complete surprises. There are a few that I picked up on before the “big reveal,” but overall I was swept up in a complex story that the synopsis doesn’t do justice. I read Little White Lies in less than a 24-hour period. I was hooked from the beginning and enjoyed it to the end.